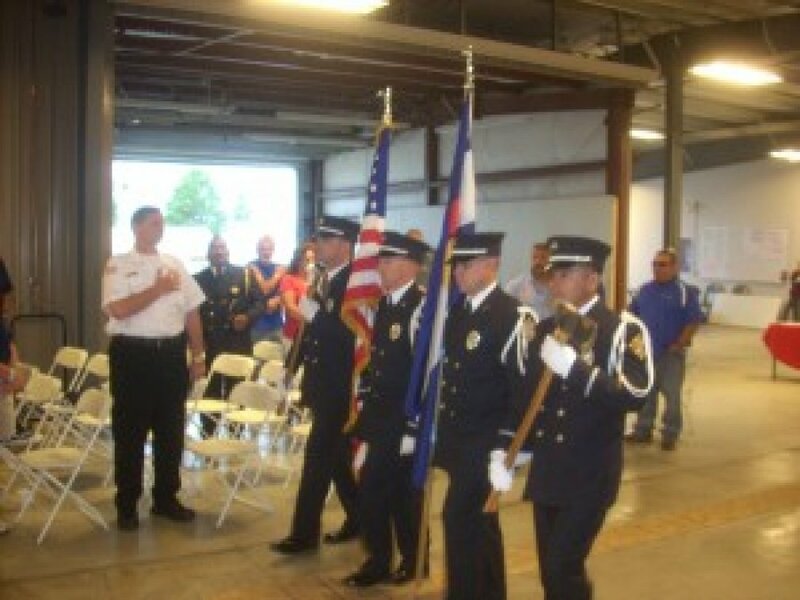 The Tri-State Firemen’s Association was formed in 1938 by a group of department chiefs and other members of several departments. 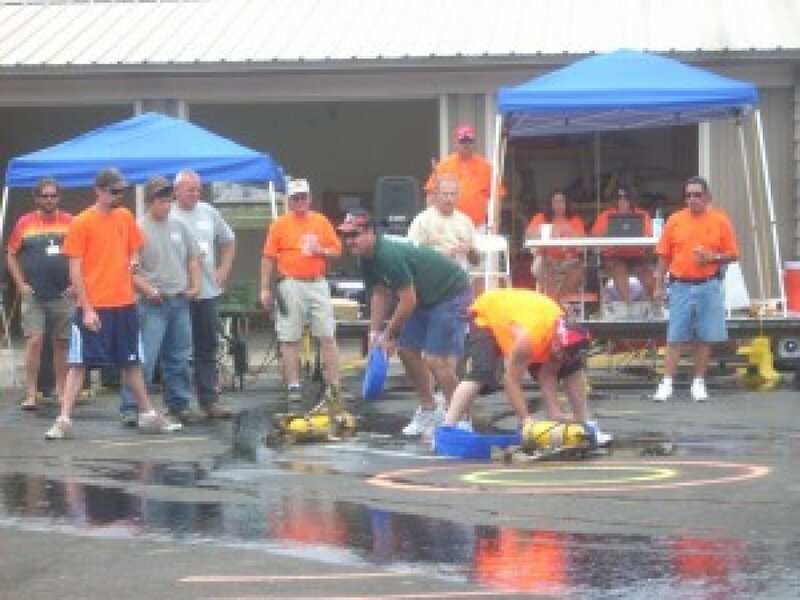 These firemen had a vision that a tri-state association would help the area fire departments not only learning new techniques but be able to share ideas, training, competition and camaraderie. 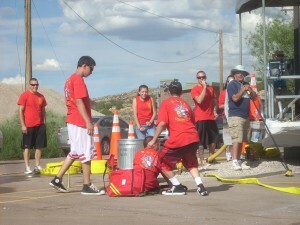 This association was organized to incorporate the four corners area of New Mexico, Colorado and Utah, and at a later date Utah was changed to Arizona, so that these departments could provide an annual event where fire departments could come together and share knowledge, training, and services. 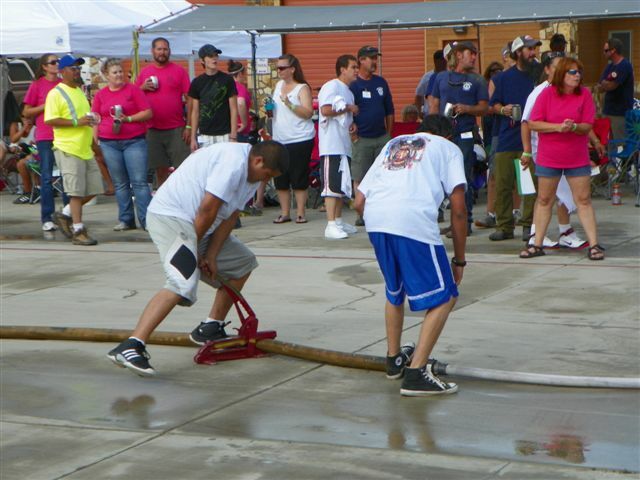 The vision by a few firemen has grown to over 20 diverse departments meeting each year at an annual fire convention/school. 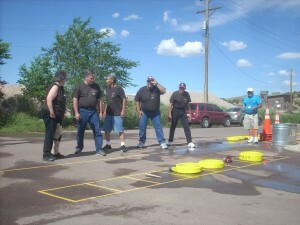 Different host within the boundaries set forth by the bylaws host this annual event. The first full week-end of August is set aside for this convention/school. The kick off is the Chief’s Meeting on Thursday night, in which, the chief or designated representative is present to discuss association business, by laws updates or amendants and other membership items. On Friday of the convention/schooling there is registration for members, training in the morning, fire event competitions in the afternoon and ending the first day with a BBQ dinner and comedy skits performed by the different departments. 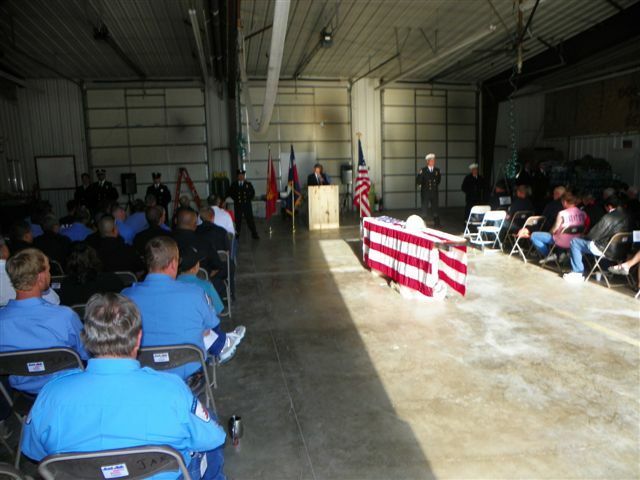 On Saturday, it is the annual memorial service to recognize our fallen comrades, membership business meeting, and trainings to finish off the morning; fire event competitions in the afternoon and that evening the Awards Banquet and dance. Tri-state training has consisted of many different subjects. Each year the training is mandated by the bylaws of the association and must meet standards of accreditation. 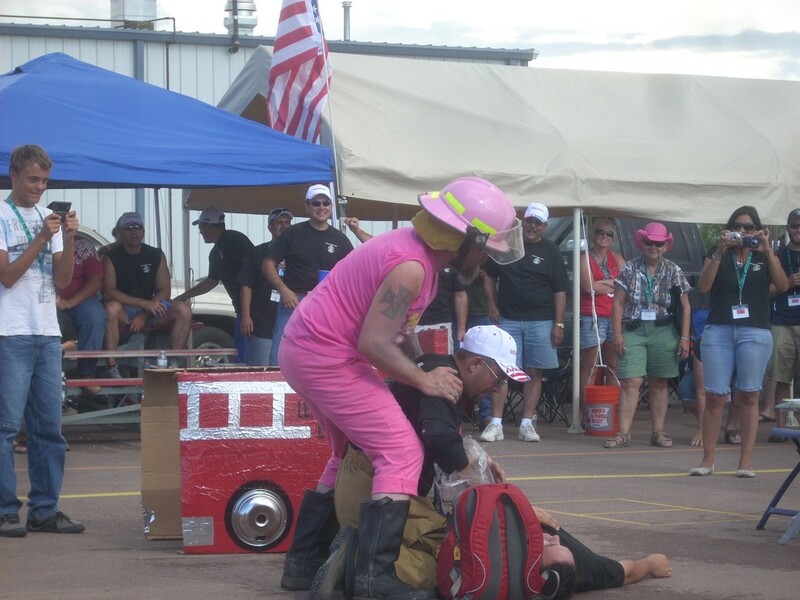 Past subjects: high incline rescue, vehicle extraction, search and rescue, EMS landing zone, ICS, meth lab response, first responder HAZ MAT, fire ground safety, airplane rescue and response, pre-fire planning, just a very small sample of the types of training that is scheduled for you to attend. Usually, the host will schedule several types of training during the convention/school which will give your department’s attendees a chance to attend a training of interest. Training is one of the more vital aspects of this association and has been the focal point of many departments who attend. Each department is requested to pay membership dues which are $125.00 per year for entire department roster. 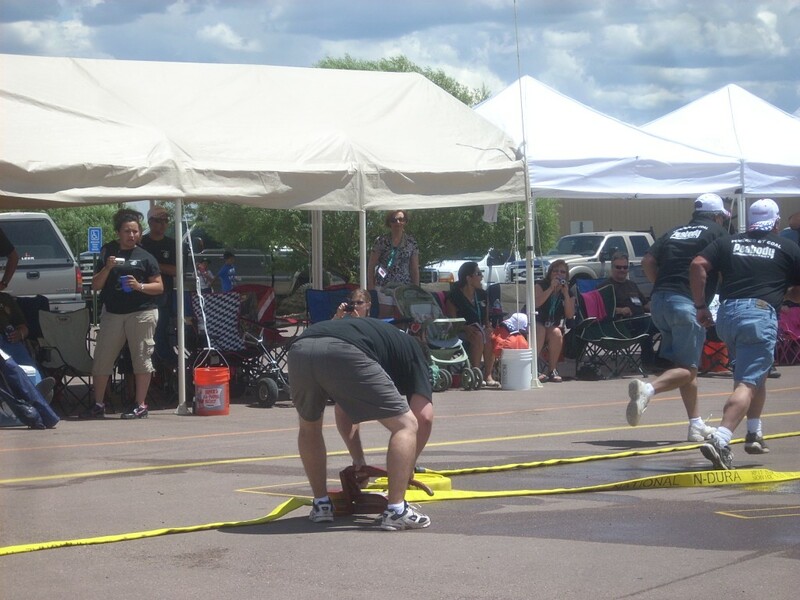 If the department would like to compete in the competitions the cost for participation is $45.00 for all events. 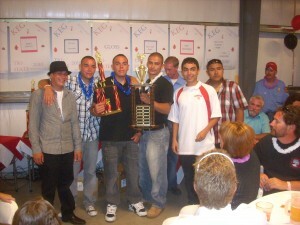 The contests are at the discretion of the host department except a one-man event and a six-man event that is mandatory. The host department also provides meals for the two-day convention. The meals are lunch on both Friday and Saturday, Saturday evening BBQ and the Saturday evening banquet meal. These meals are priced by the host department each year and are part of a registration packet sent by the host department.